Happy St Patrick's Day everyone! It has been another great week here at The Slow Roasted Italian. I have been pretty focused on my garden and planting and caring for my little sprouts. How is your gardening growing? So for a look back on the week: This weeks most popular post is Shamrock Milkshake. A homemade version of McDonald's famous Shamrock Shake. But done much better! This was actually last Fridays post, but is very popular this week! The Roasted Vegetables with Penne is still cranking this week (coming in at #2). 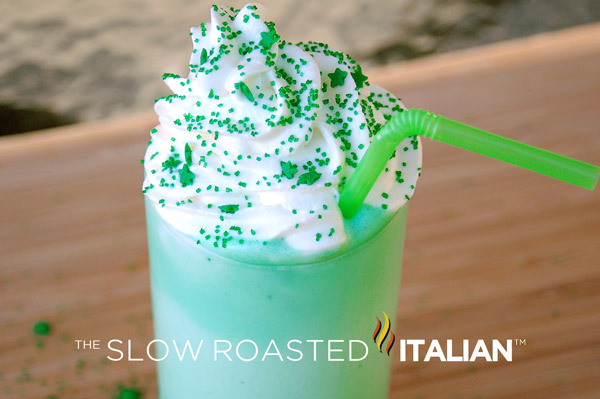 Leprechaun's Lunch Cocktail is very popular this week. It is such a smooth cocktail, definitely tastes more like mint milk with chocolate than an adult drink. It is amazing!!! This drink was also popular as a feature this week. It was picked up by gojee.com and Yummly to name a few. 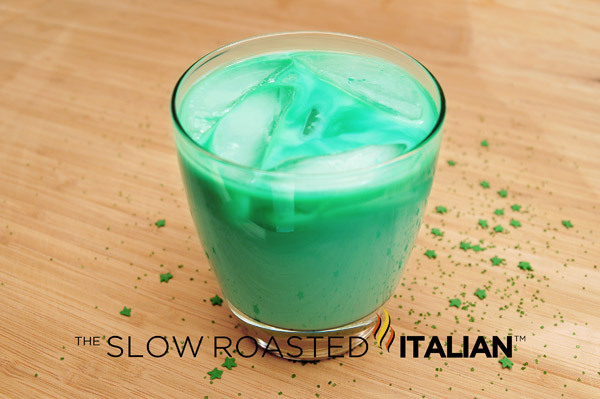 Fantastic St Patty's cocktail! 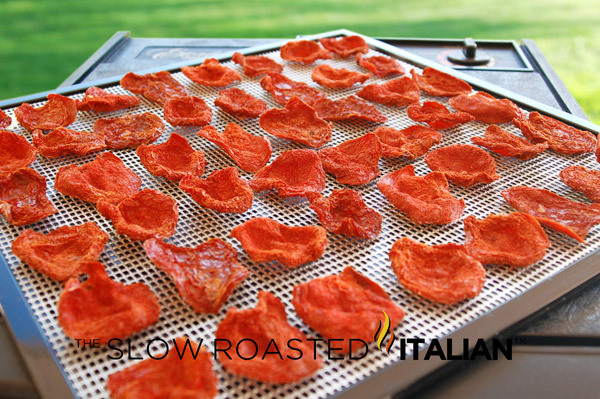 How to make your own Sun-dried Tomatoes was a big hit this week! I was a bit surprised that I shared this with you all, as I never thought I would be sharing dehydrating how to's, but I am really enjoying that and will probably continue sharing those tips. 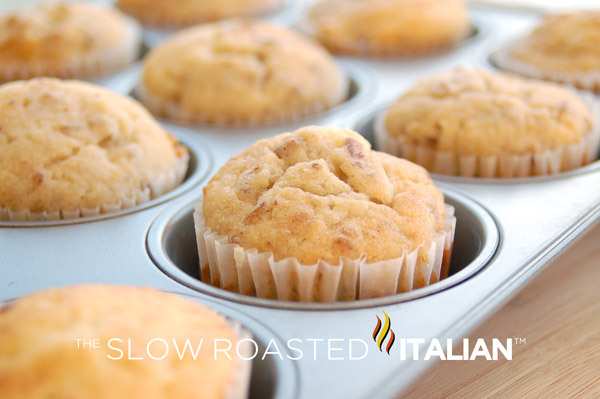 The next most popular post of this week was Friday's The Best Muffins EVER: Banana Nut Coffee Cake Muffins a recipe adapted from Ina Garten. These are our favorite muffins and everyone I have ever shared them with raves over them (except for one person who didn't like nuts in their muffins... you know who you are). Next up is 5 Minute, 3 Ingredient Strawberry Banana Ice Cream. A little twist on the ever popular Pecan Banana Ice Cream that we made last summer as our take on the banana "ice cream" that was seen everywhere. 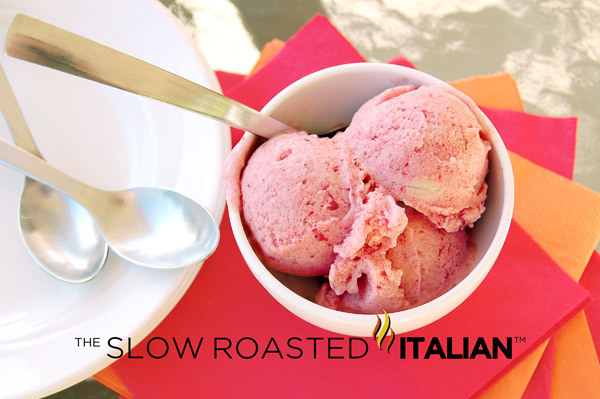 The strawberries really come through in this ice cream and it is creamy and delicious! Literally 3 ingredients and 5 minutes in your blender! It keeps nicely in the freezer too. We are still eating this 3 weeks later. 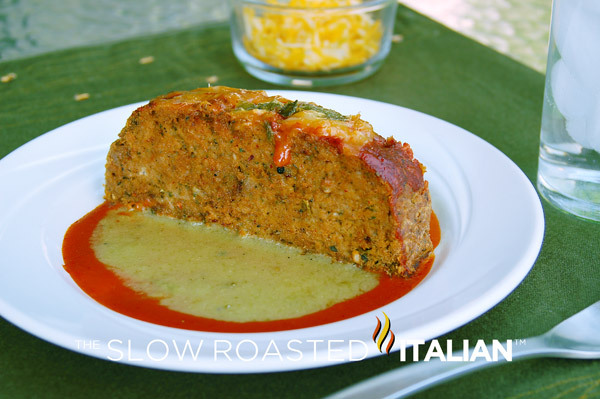 The post that did not get the attention it deserved this week was Southwest Turkey Meatloaf, packed with green chiles, enchilada sauce and SW chipotle spices it is a decadent feeling meatloaf. Moist and delicious, sprinkled with Monterey Jack and Colby cheeses. With only 267 calories per serving this is sure to grace our dinner table quite often! We do hope you have enjoyed this weeks posts! If you get to make or bake anything on the blog, please link back to your post. We love to see your results!!! Have a great weekend and we will see you Monday! Great week in review...I'm loving your strawberry-banana ice cream....mmmmmmmm.